iStyles Xbox One Controller Skin design of Ammunition, Metal, Bullet, Brass, Gun accessory, Steel with brown, yellow colors. 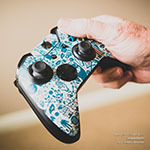 Model XBOC-BULLETS. 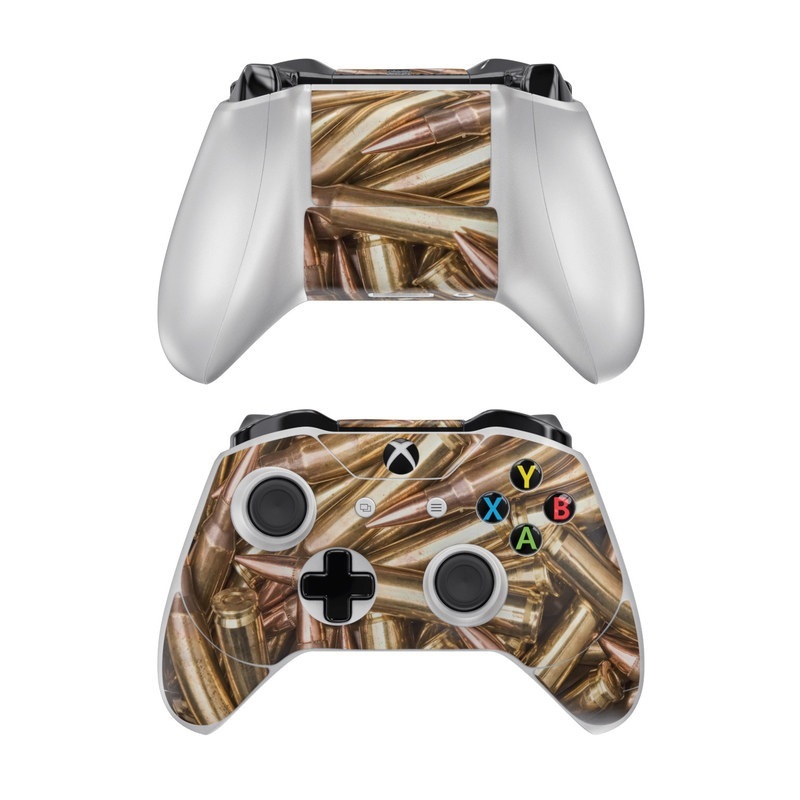 Added Bullets Xbox One Controller Skin to your shopping cart.